Feel bogged down with tasks but these are just not enough to take your business to the next level? Wish you could have some spare time to focus on things that you love to do like building strategies, growing sales? Find yourself making plans for business growth but they eventually get shelved or stay unimplemented simply because you could never get around to putting things into action? Find yourself spending your day doing mundane operational tasks like product data entry and other tasks that you just don’t enjoy doing? Well…If you have answered a YES to any of the above, you need help. Virtual e-Commerce Assistant is the solution. A remote worker who can take care of all e-commerce tasks like product data entry, product listing, catalog management, inventory management, and others. These are mundane yet important tasks that take up a lot of time and effort. If you are like most business owners you probably don’t enjoy these tasks so much. You’d rather spend your time growing and expanding your business. Outsourcing all operational tasks will free up time for you to focus on other activities. Virtual e-Commerce Assistants are offshore employees who can perform a range of e-commerce tasks. They are skilled and experienced in handling various e-commerce websites and platforms. Therefore they are in a much better position than you to complete the tasks efficiently. What’s more, they are a lot cheaper than full-time employees as you save a lot on operational expenses like salaries, allowances, other employee benefits etc. e-Commerce Virtual Assistants helps you scale up your business without compromising on your quality of life. There are several companies offering e-Commerce Assistant services you can choose to outsource to Virtual Assistants. 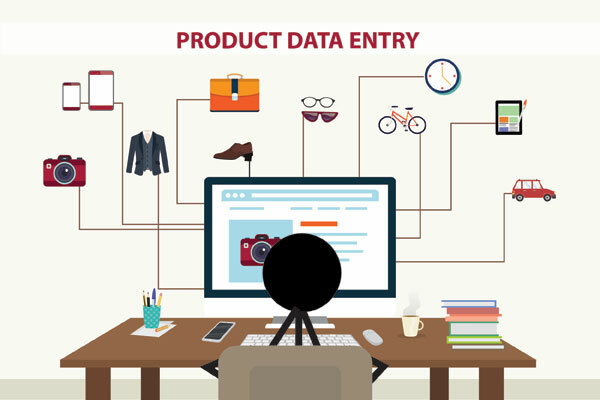 Let’s admit it, product data entry is one of the most complex tasks in e-commerce which not only takes a lot of time and effort but is also required to be performed with due diligence as a single error can prove to be a costly for the business. Product data entry task includes uploading products into the system, entering each product detail like title, description, SKU, prices, specifications etc. E-commerce assistants can upload the products both manually as well as in bulk using software to save time. They are skilled individuals who have expertise in similar tasks and therefore can perform the task quickly and more efficiently than any of us. Operational tasks can be overwhelming. Tasks like order management, invoices, shipments etc can be demanding to say the least. After all, this is the foundation on which your business stands and you want your backend operations to be very strong so as to ensure smooth functioning of the business. These tasks would be best handled by e-commerce assistants as they have the necessary skill and expertise to execute tasks. Once outsourced, you will have a weight lifted off your shoulders and you can then concentrate on other more important tasks you ought to as a CEO. Once you’ve achieved a certain level of sales, order fulfillment becomes as important as generating sales. Inventory management is a critical aspect here. 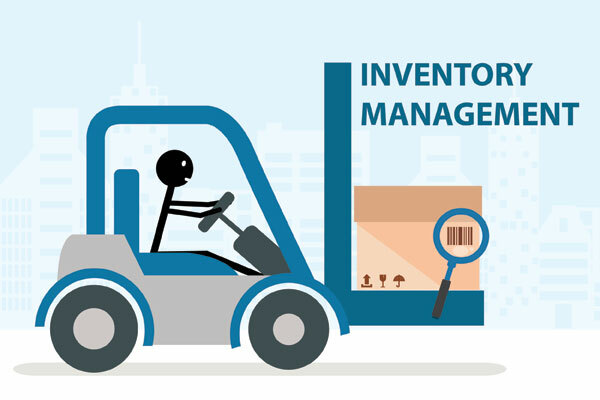 Ensure timely shipment and delivery of orders. Outsourcing these task can be very beneficial if working with a good service provider. Something you will encounter very often in your eCommerce business despite your best efforts. Exchange and returns is a part of the game. Customers might want to exchange an item they once bought because it was not the proper size or not the right color or they simply might not have liked the product delivered and want their money back. Therefore it is advisable to have an easy return and exchange policy that your assistant is aware of. Even though it is not a task that requires specific skill, it does require attention to detail. An area of concern for all e-commerce business owners. Dealing with complaints, feedback, inquiries can be challenging especially if it’s a global market you are catering to. You will not have the resources to devote to this function exclusively. As an e–commerce store owner you have to be there for your customers 24/7. And you will definitely not be in a position to manage it yourself! It is one of the most important functions to outsource to your team of e-commerce virtual assistants. Just make sure they have prior experience in the field. They will be experts at handling different areas of customer service. 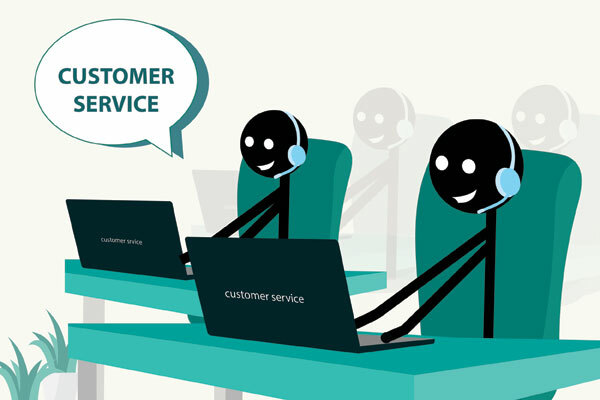 They will sort out all communications into queries, feedback and complaints and deal with each of them effectively. Your website is probably one of the primary mediums through which your customers interact with you and so you better keep it up to date with all your latest products, prices and offers. Not just that, you need to ensure that your website has all the answers that customers might have while buying a particular product. Check that the website’s loading speed is optimum, there are no broken links and is updated with good informative and engaging content. You might want to do it yourself, but updating the website and checking the technicalities of it on a regular basis can rob you of your precious time. You can assign it to your e-commerce VA to take care of it for you. No matter how good your website is, how strong your customer service or how excellent your products, they have no meaning unless you can get your website or product pages to rank in customer’s top searches. 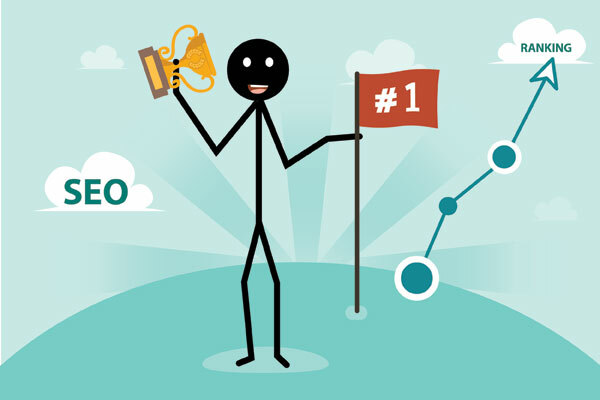 Be it Amazon, eBay or Google getting your products to rank on top in customer’s searches is your ultimate aim. After all, that is what is going to fetch you views, traffic and eventually sales. From checking the technicalities of the website, placement of keywords in the text to use of proper images with proper tags and finally promoting the website, all of these tasks are important to the success of your business and therefore cannot be left to an amateur. You need a skilled e-commerce VA who understands SEO and has prior experience in SEO for eCommerce sites. Of course you can easily find someone like that. While your e-commerce business is all about selling the products, it is equally important to source profitable products which you’d be selling. Product sourcing or purchase is another important aspect of your e-commerce business which you cannot afford to ignore. Researching to find the wholesale priced products, negotiating terms with the vendors, securing samples etc are the tasks that go into ensuring that you sell good quality and profitable products. Your e-commerce assistant can take this off your plate so you can focus on selling them. As an e-commerce business owner you don’t just want to rely on your own website to sell your products especially if you’re a newbie. It’s going to take a long time to get your website to rank on Google searches. An effective and quicker way to generate sales is leveraging e-commerce giants like Amazon and eBay. All you have to do is register on these portals as a seller and list your products following the portal’s guidelines. While listing your products on these portals and optimizing them does mean a lot of work, it is something which your e-commerce assistants can easily help you with because they experts and understand the workings of each of these portals inside out. Graphics and product images are of utmost importance in e-commerce after all it is all about the visuals. High quality crisp product images with proper effects and lighting is a necessity for e-commerce websites. That requires a lot of work. It is not just enough to click a picture of the image and upload it. There is a lot of work that goes into making those images appear real and life-like so as to give customers the impression that they are looking at the actual product and not just an image. Editing and retouching images is a separate task altogether and can easily be outsourced to your e-commerce VA.
All of the tasks mentioned above are diverse in nature and focus on specific areas of expertise. Therefore it is not possible for just one person to perform all the above jobs and you may need more than one assistant or a team of virtual assistants to perform all the tasks collectively. It entirely depends on you and your business whether you want to outsource all the above functions or just some of it. It is important to identify the need and the viability of taking on an additional resource albeit virtually. That being said, outsourcing can help you grow your business, saving your enough time from your workweek to focus on growth and development of the company that you’d always dreamt of building.